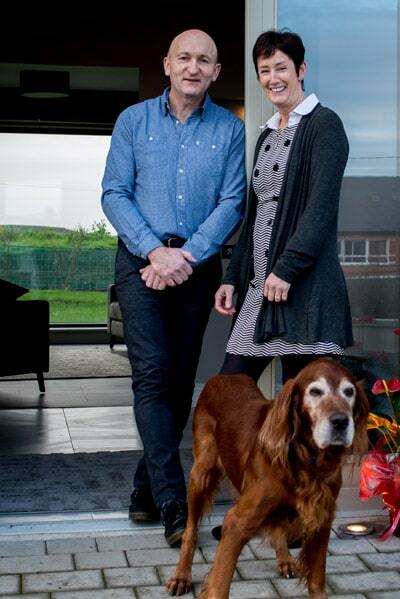 Frank and Marian Sheedy are from the local area and are experienced in the hospitality industry. Frank trained as a Chef in Galway GMIT and Marian as a Hotel Manager. For the past twelve years, they have welcomed guests to their previous business Roadford House Restaurant and Accommodation. Their dream was always to build and operate their own business in the heart of Doolin. They are extremely proud to announce that in early 2019 they opened Sheedy’s Doolin. This boutique B&B is the result of years of planning and has all of the most up-to- date features and amenities. At Sheedy’s Doolin you will feel like you are at home, and you will have an experience that you will not soon forget!